Spoiler Alert! This episode discusses events in S5E03 “High Sparrow” of HBO’s Game of Thrones. If you’re not caught up, we’ll be waiting for you right here once you are. It’s the latest edition of Podcast LittleFell with Heath (@HeathActor on Twitter) and Axel (@WAxelFoley). This podcast covers S5E03 “High Sparrow”, so if you’re not current with HBO’s Game of Thrones, catch up and then give it a listen, unless you don’t mind being spoiled of events in the aforementioned episode. You can find Podcast LittleFell on it’s own feed and on The Film List Feed at Talkshoe or on iTunes on Mondays, or you can always find it here on Tuesday evenings. Spoiler alert. If you are not current with Game of Thrones on HBO then catch up and come back after you have, unless you don’t mind being spoiled by discussion about events in S5E03 “High Sparrow”. Matt is joined by NBR DJ Timm Hines (@DJTimmHines) from BN4IA.com, as well as by BRs Mike Hull (@fifthcolumnfilm) from The Captain Punishment Adventure Hour and Podtourage’s Donald (@donaldjr) to talk about the aforementioned episode. Spoiler Alert! This episode discusses events in S5E02 “The House of Black and White” of HBO’s Game of Thrones. If you’re not caught up, we’ll be waiting for you right here once you are. Plus this week a SPECIAL BR only section (it WILL spoil TV show and through ADWD aspects of the books) after the end music. Spoiler alert. If you are not current with Game of Thrones on HBO then catch up and come back after you have, unless you don’t mind being spoiled by discussion about events in S5E02 “The House of Black and White”. Otherwise, Axel (@WAxelFoley on twitter) fills in as host and is joined by Timm (@DJTimmHines), Donald (@donaldjr), and Mike (@fifthcolumnfilms) to discuss initial reactions to the aforementioned episode. Otherwise, Matt talks up the aforementioned episode on his own, and promises you the rest of the panel’s initial reactions later today! Spoiler Alert! 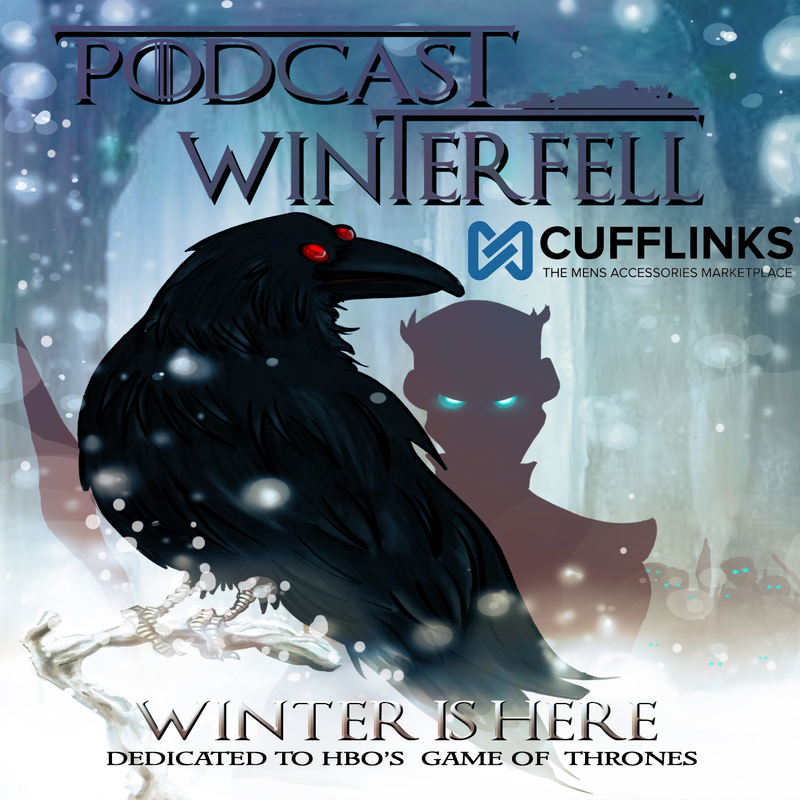 This episode discusses events in S5E01 “The Wars to Come” of HBO’s Game of Thrones. If you’re not caught up, we’ll be waiting for you right here when you are.